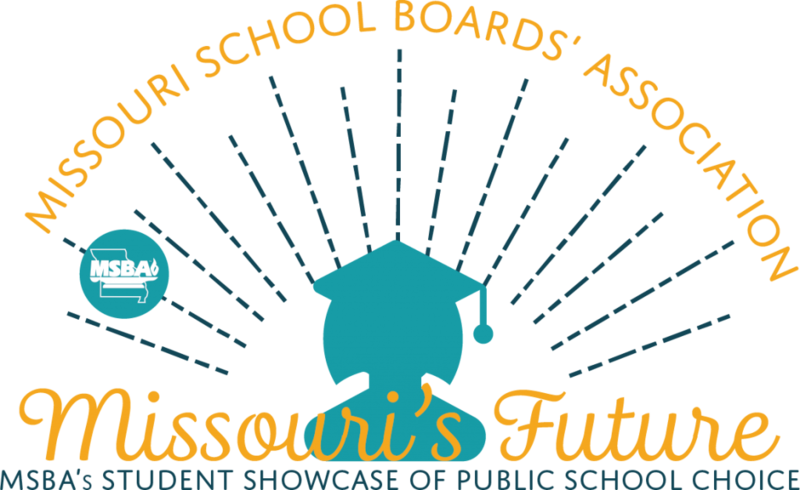 Show off your school district’s outstanding programs and innovative learning opportunites at Missouri’s Future, MSBA’s Student Showcase of Public School Choice, at MSBA’s Legislative Forum in February or in the fall at MSBA’s Annual Conference in Cooperation with MASA. JAG is a leadership-based program that focuses on career development and successful transitions after high school. 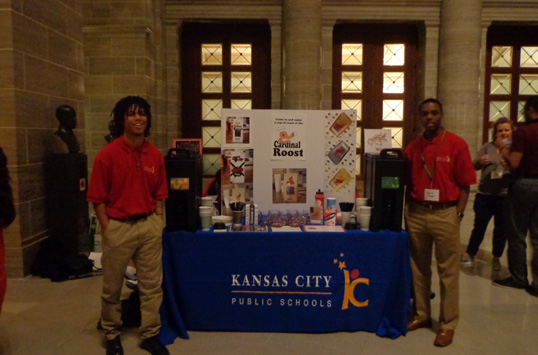 The program aims to increase graduation rates, attendance, and job placement. Franklin Covey’s Leader in Me program uses a comprehensive model to help students set and track goals and pursue leadership positions. 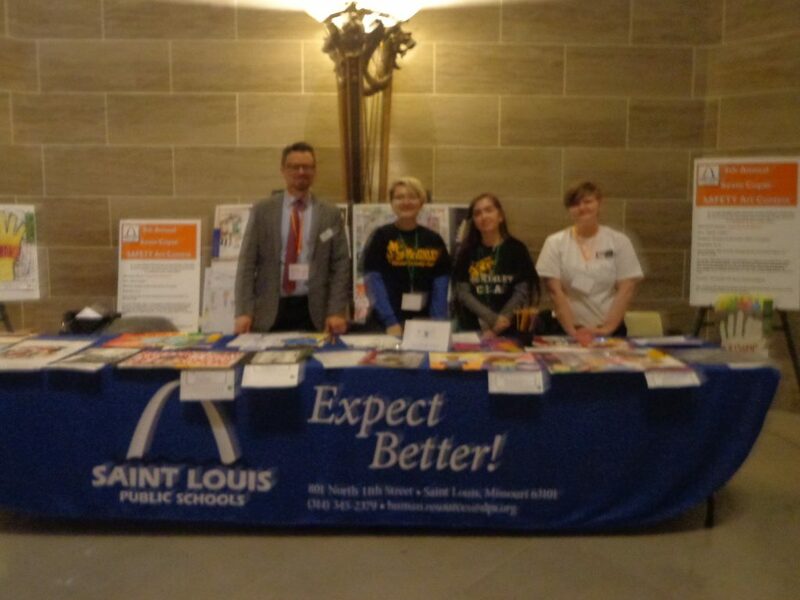 The goal is to help students achieve a culture of empowerment and life skills. 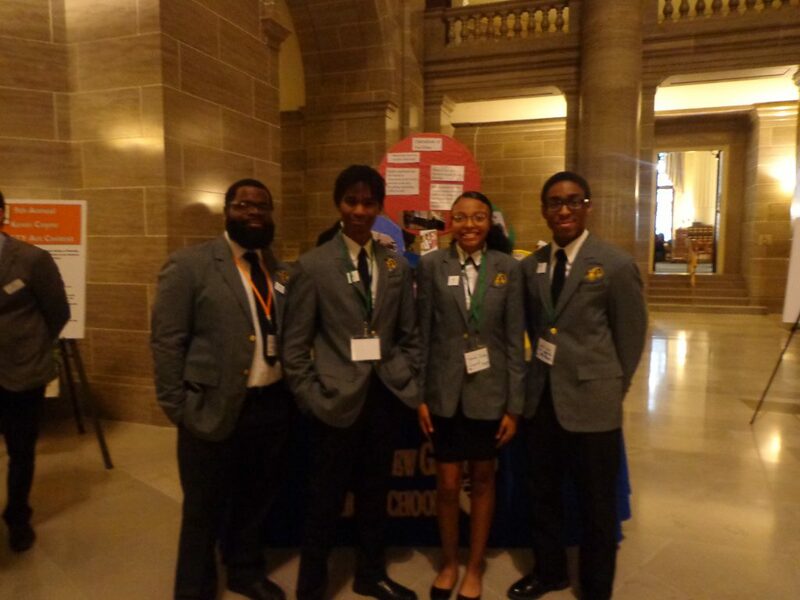 Charter Council encourages students to take on leadership roles by providing a solid academic base and social and behavioral understanding. Students are given opportunities for growth, enrichment and strong character development. 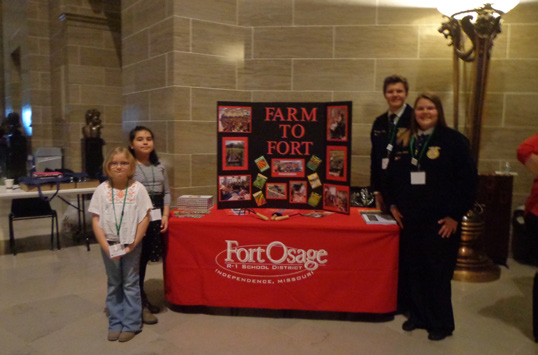 Farm to Fort brings fresh food into the school. From a school garden to partnerships with local farmers, this program enriches the relationship students have with nutritious food and creates a better understanding of local food and agriculture. 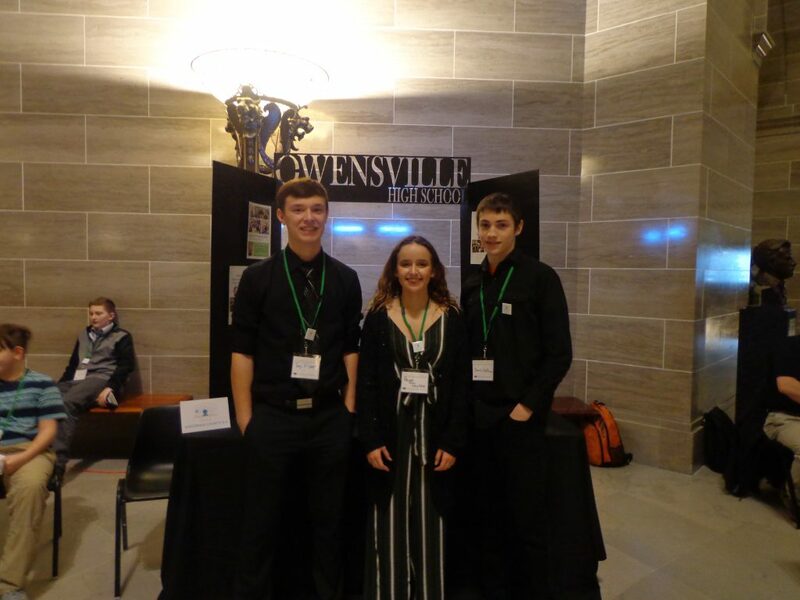 Owensville High School STEM designed an intruder alert mechanism in the event of an attack at school that was selected as the state champion by Samsung. 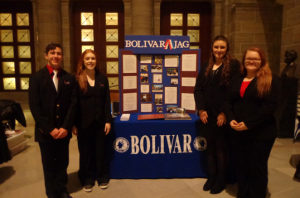 Students will compete against 50 others student designs in a nationwide competition. The Cardinal Roast is a student-operated café that provides opportunities of cooking, serving, marketing, ecommerce and more. 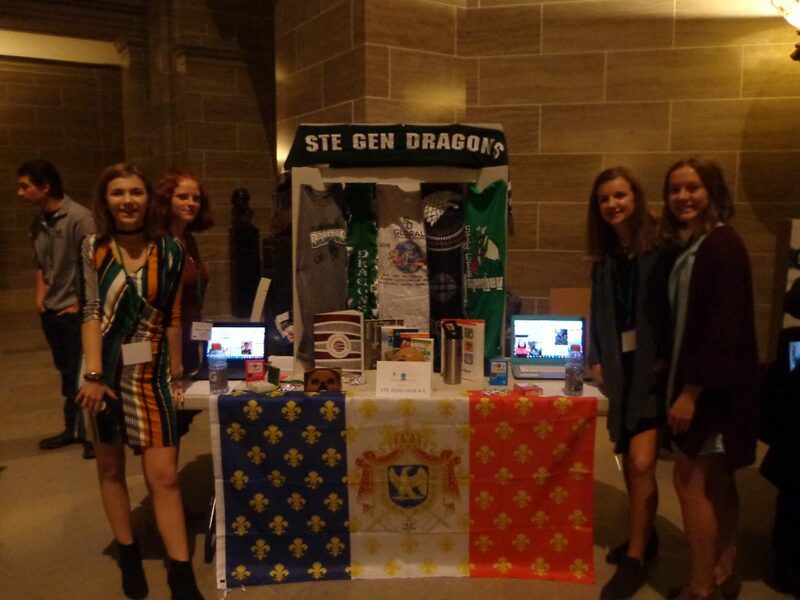 Students can achieve a greater understanding of entrepreneurial endeavors and problem-based learning strategies. 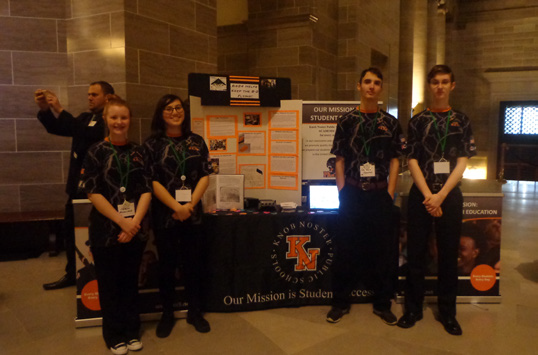 The Stealth Panther Robotics 6424 team has a partnership with Whiteman Air Force Base. They design and produce prototype solutions and conduct testing and quality assurance. Students are taught to become impactful, resourceful and creative. Word Sherpas is a peer-staffed resource for students needing help with written work, such as papers, speeches and even presentations. Tutors hope to enrich student writing by assisting with brainstorming, pre-writing, drafting, revisions and editing. 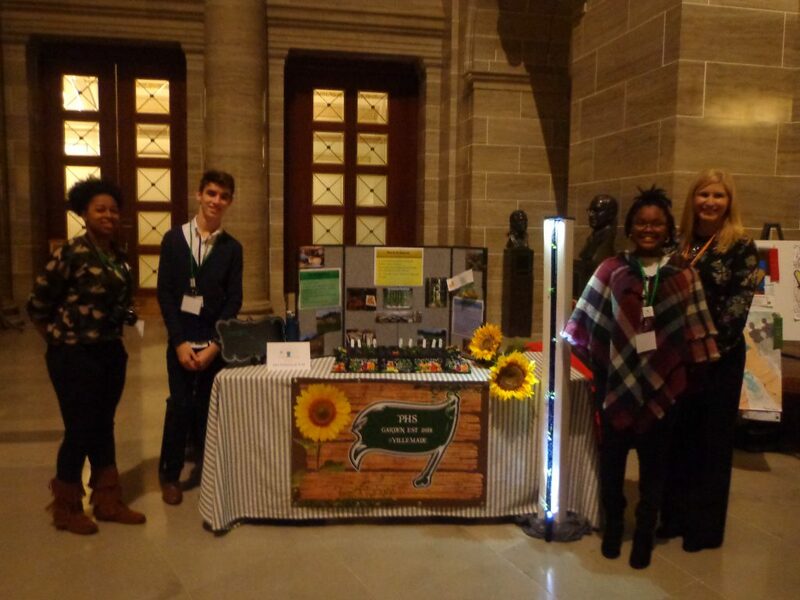 Applied Science and Technology created Project Green, which provides fresh produce to families in the backpack program. Students aim to provide students and their families with extra food on the weekends and extended breaks. 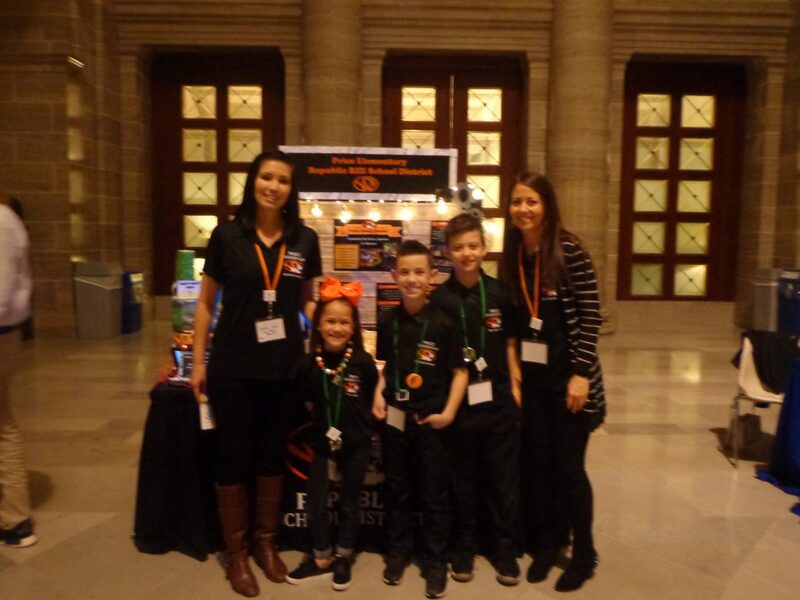 Innovation in the Library is an elementary library program that uses literature-based activities for STEAM disciplines. The goal of the program is to cultivate innovation practices through authentic experiences. RAMS is a school-based health center. 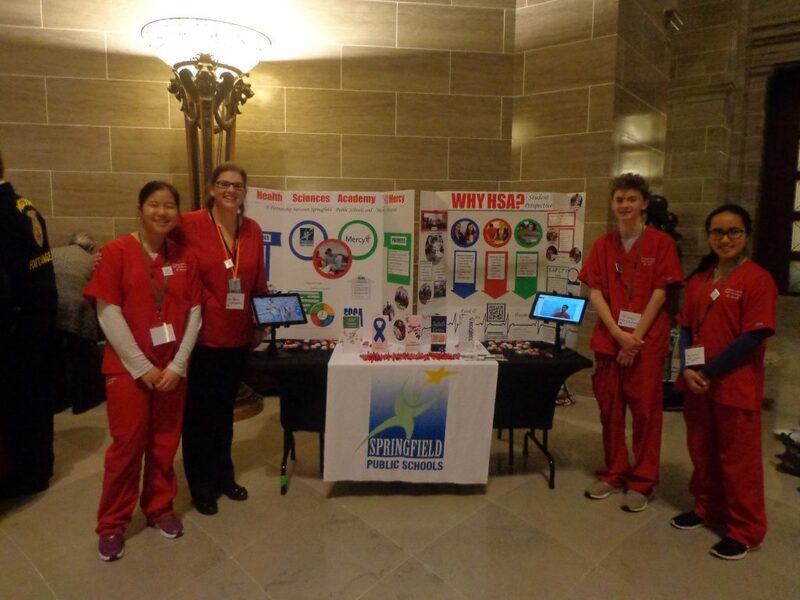 Partnering with CareSTL and BJC Christian Hospital Foundation, it brings a full range of health services provided by healthcare professionals. The goal is to provide students with the care they need. “Stand Up to Bullying” is a presentation of contest-winning artwork. Artwork focuses on a theme of bullying and standing strong in the face of all bullies. 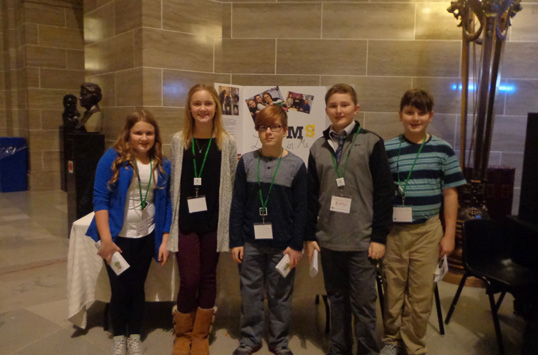 Students hope to increase bullying awareness and inspire empowerment. World History is About Engaging with the World is a program with virtual field trips and global collaborations. The goal of the program is to encourage students to step inside of historical events using modern technology. Health Sciences Academy allows students to learn in advanced classroom facilities at Mercy Hospital. 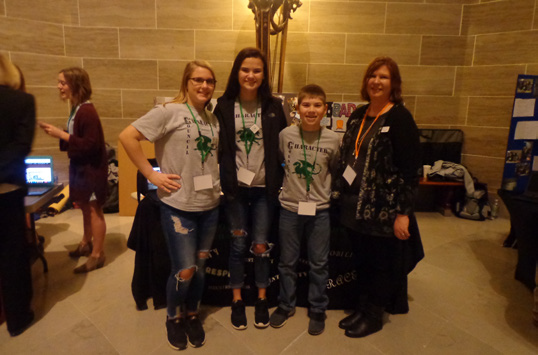 With a goal of impacting the community, students are able to explore different careers and learn from medical professionals. 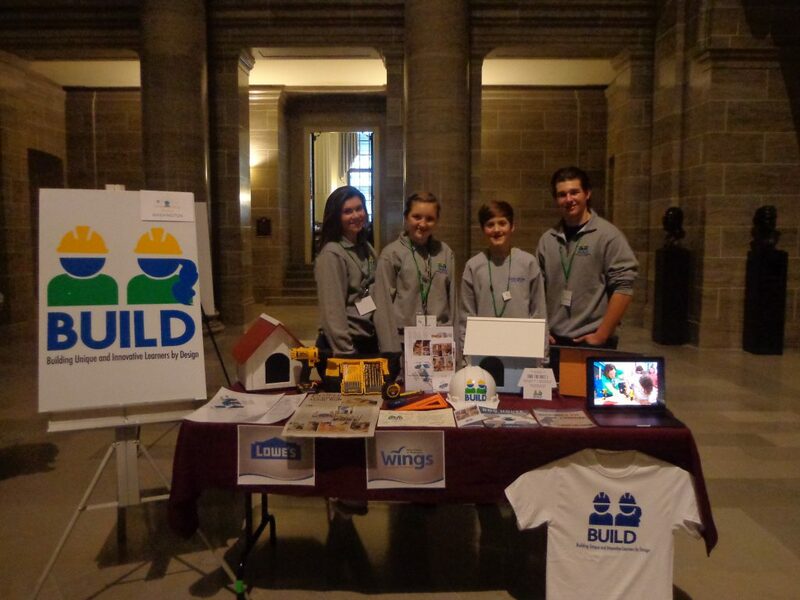 The Build Academy is a project-based learning experience that allows student business teams to design, research, plan, and budget projects. 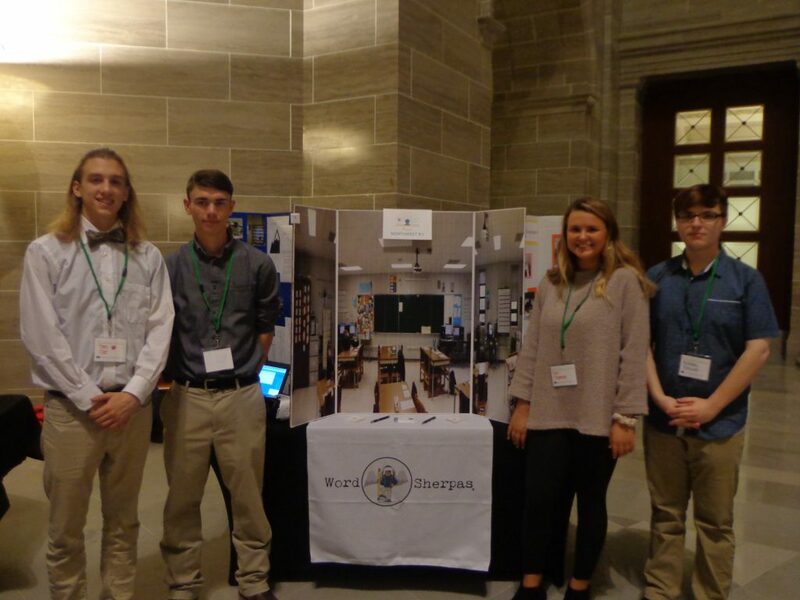 The goal is to encourage students to actively explore real-world challenges and find solutions.